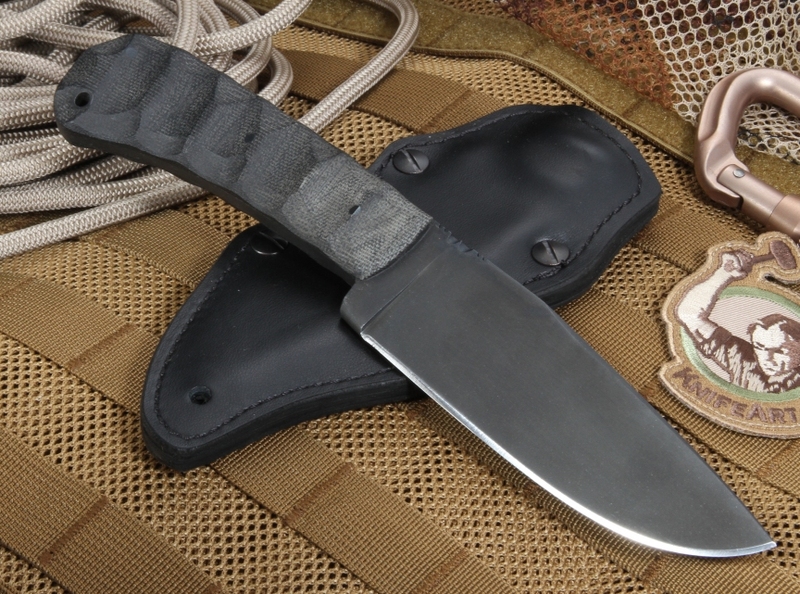 5 inches of 80CRV2 carbon steel with flat grinds are coated with a black Caswell finish, providing the Winkler Hunting Knife a razor-sharp blade with fantastic resistance to rust. The classic drop point shape and 4.75-inch cutting edge of the Winkler Hunting Knife offer excellent cutting capabilities with outdoor and hunting applications. The sculpted green canvas Micarta handle create superior grip and handling, even in snow, mud, or rain. 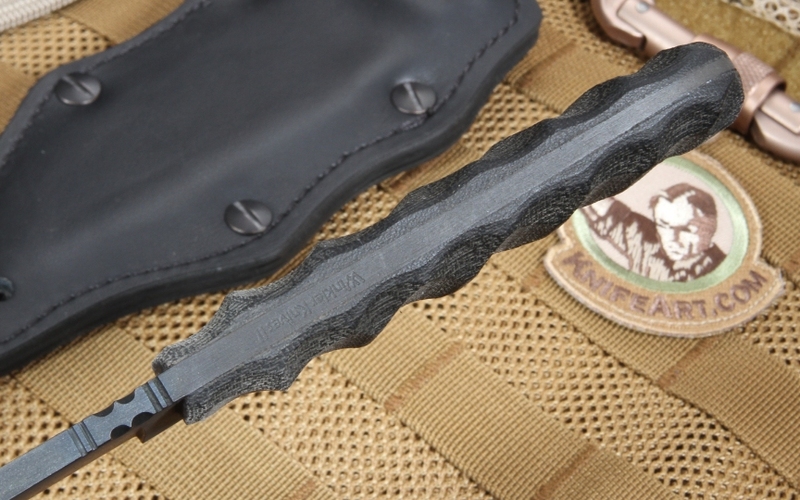 The Winkler Hunting Knife comes equipped with a high quality Kydex-lined leather sheath, and a lanyard hole in the knife's handle provide extra carrying options. 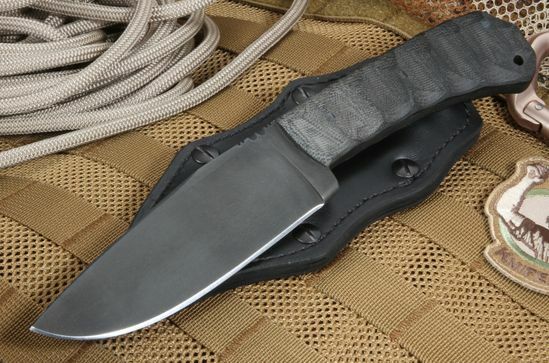 With a weight of 7.9 ounces, the Winkler Hunting Knife provides enough weight for heavy-duty cutting needs, while remaining light enough to comfortably carry on a belt, vest, or in a hunting pack. Thanks for Great Service and fast shipping. Keep up the good work you do.